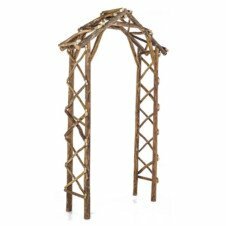 Nothing will change the atmosphere in your outdoor area more than a beautifully crafted archway. 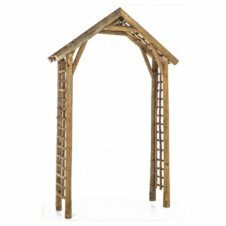 Whether you want an archway over the path to your front door or a garden arch trellis in between the flowerbeds, we have the archway to suit your garden. Our garden arches are perfect for your private sanctuary. Want somewhere to sit and think? Or a place where you can read and relax in a calm surrounding? 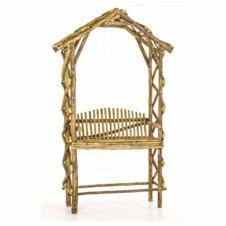 Our dropper archways with benches are ideal. If you’re looking for a classic, our standard archway is exactly what you need. You can also grow a creeper over an archway and they’re great for dividing your garden.